Power Supply Services | E.E. Equipment Co.
As your trusted advisor in critical power infrastructure, we are able to customize a UPS maintenance plan to meet your needs and budget. If encountering an emergency, call (855) 312-8880. We are available all day, every day. Our expert technicians are on-call 24/7, 365 days a year. They are highly trained and prepared to handle any emergency you may be facing. With our keen understanding of critical infrastructure, we resolve high-pressure situations in a calm and timely manner. No matter what kind of emergency – from power outages to mechanical failures – we won’t rest until the problem is solved. We understand batteries are a critical component of your business. Our services maintain the health of your battery supply so business operations can run smoothly no matter what. View our services below to learn how our battery services protect against system failures. In the event of a failed or faulty battery, we offer replacement battery installation. 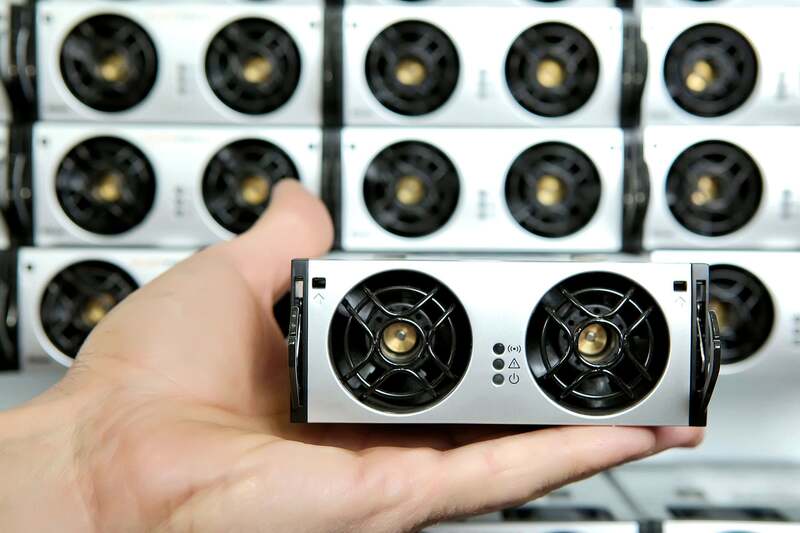 Because batteries are the most critical element to a UPS system, it is important to ensure that they are always ready to operate at peak performance. Interested in battery replacement service? Contact us for a quote today! Lack of maintenance leads to battery failure. Extend battery life and avoid costly emergencies with one of our proactive battery maintenance programs. Clean tops of batteries, racking, cabinet, etc. Let us define a proactive maintenance plan that will protect your systems from battery failure. Contact us today to learn more and request a quote. Mitigate the risk of downtime and unexpected load loss by detecting battery problems as early as possible. Our battery monitoring service will extend battery life through predictive analytics and 7×24 battery monitoring to increase your company’s reliability and productivity. If interested in our battery monitoring service, please request a quote to receive more information. Don’t wait until an emergency to find out how the batteries backing your UPS system will perform. 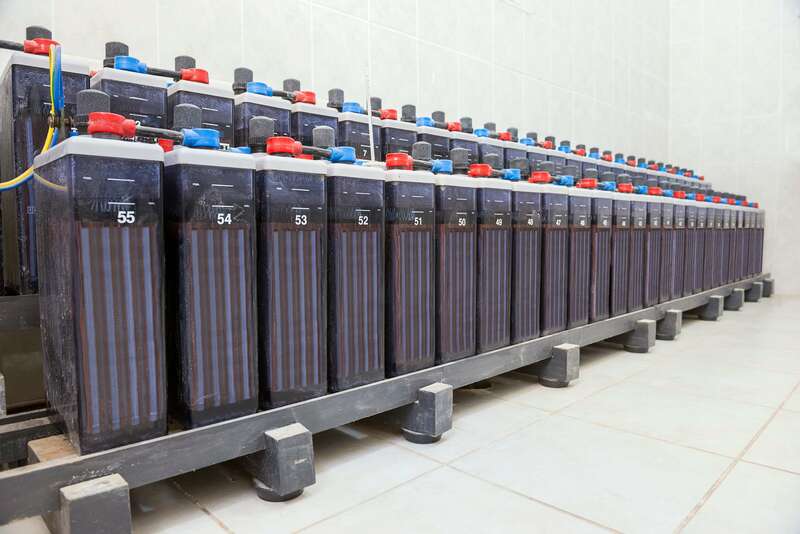 Our battery capacity testing service provides peace of mind by giving a detailed description of how batteries will operate in the event of a power outage. Request a quote to learn more about our battery capacity testing. We provide maintenance for 48 volt/24 volt DC power systems across the country. Our goal is to detect and solve problems in order to prevent critical situations. 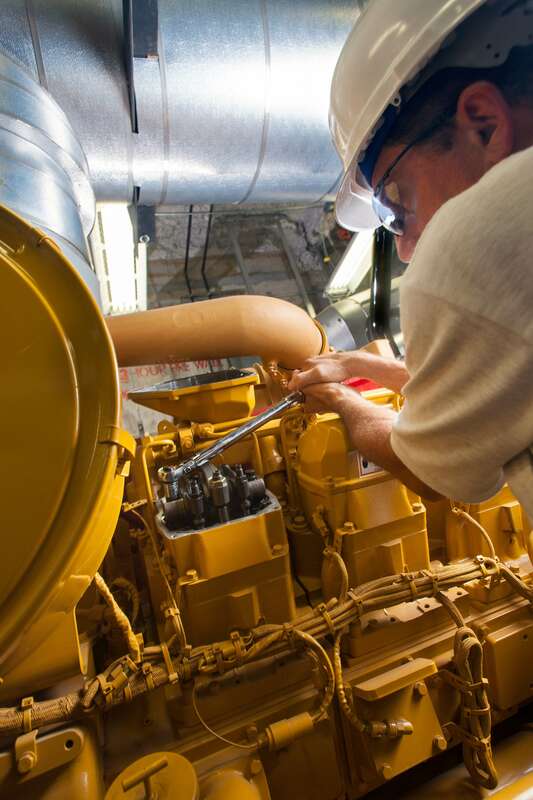 With routine maintenance inspections, your critical power equipment will consistently operate at peak performance. In the event of a DC Power outage, we are available 24/7, 365 days a year. Our expert technicians understand DC power equipment and will be on the scene to resolve the emergency as quickly as possible. Call (855) 312-8880. We are available all day, every day. Routine maintenance keeps your system continually available. Don’t risk unexpected downtime or loss of power. Contact us today for more detailed information on our proactive Inverter and DC Plant maintenance services and to request a quote. We are proud to be an authorized service provider for Vycon flywheel power solutions. Vycon provides clean, sustainable energy efficiency as an alternative to more costly, high-maintenance lead-acid based batteries. Don’t risk unexpected downtime or loss of power. Contact us today for more detailed information on our Vycon Flywheel Services and to request a quote. Over time, mechanical and electrical systems begin to operate inefficiently. It’s important to evaluate whether or not your system is operating at peak performance. That is why our services extend beyond regularly scheduled maintenance. No matter what your electrical and power needs, maintaining efficient, long-term operations of your critical power equipment are essential to a business’ success. At E.E. Equipment, we understand Isolated Power Panel testing requirements. 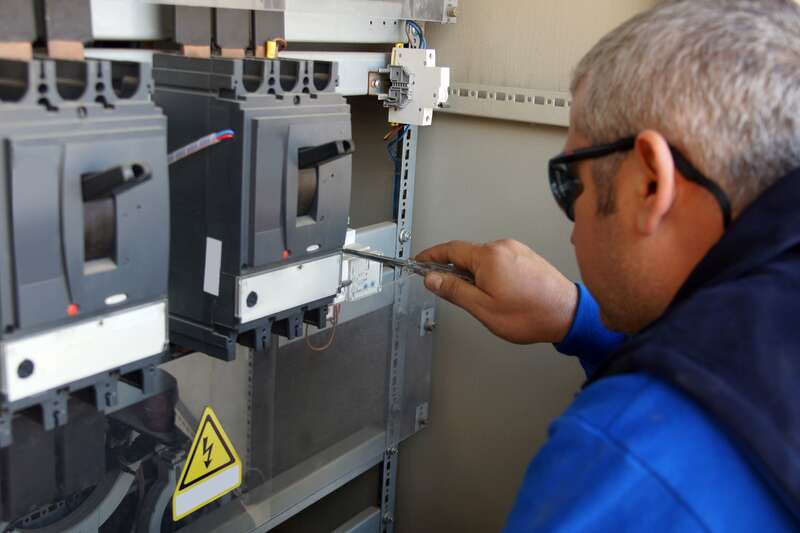 Our experienced Field Service Technicians go above and beyond to provide the testing needed to ensure that Isolated Power Panels are performing their patient protection and fault monitoring roles. According to NFPA 99, paragraph 6.3.4.1.4, all Line Isolation Monitors (LIMs) must be tested and documented at a minimum of once every 12 months (every month for older analog designs). In the event of repair or renovation, further LIM testing must take place. Age and damage can make Line Isolation Monitors inaccurate and/or unreliable. As an economical alternative to replacing a whole Isolated Power System, we can help determine if your system would benefit from an upgrade or retrofit. Request a quote to learn more about our Isolated Power Panel services. We offer a full range of generator services to safeguard your power systems in the event of failure. We use only top-of-the-line brands such as Caterpillar, Cummins, Generac, Kohler, and MTU. Consistent maintenance of your generator will increase reliability. We have the expertise, experience, and commitment to provide an unparalleled level of service. From sales to installation and maintenance, E.E. Equipment Co. has you covered for all of your generator needs. Contact us today! At E.E. Equipment, we know that power systems are the life source of your business, but we also know what risks come with such high-powered electronic equipment. We can protect your equipment with a carefully designed Fire Suppression System. Our Fire Suppression Systems are extremely responsive and sensitive in order avoid as much damage as possible. They increase safety for people, employees and the environment. Once a Fire Suppression system is designed and installed, it must be properly maintained in order to prevent failure. In about one-third of the cases in which Fire Suppression systems fail to work as expected, the cause is cited as inadequate inspection, testing and maintenance. Protect against unnecessary and avoidable damage and loss with our Fire Suppression Systems. Our Design Assistance team can help plan your entire power supply system, and our various Power Supply Proactive Maintenance Services will keep your systems running safely, effectively and efficiently. We use Infrared Scanning and Thermal Imaging to locate, diagnose, and respond to potential problems before an outage impacts your business. Our highly trained and certified Infrared Scanning and Thermal Imaging technicians will identify and correct any hidden problems you may be experiencing with your electrical equipment, reduce the risk of component degradation or breakdown due to loose connections or overloaded circuits, and save you money by preventing equipment failure down time. Request a quote to learn more about our Infrared Scanning and Thermal Imaging maintenance services. We provide HVAC solutions, exceptional service, and preventative maintenance for data centers to ensure that systems are operating safely and at maximum potential. We offer HVAC system design assistance and installation, Data Center cooling assessments, HVAC Testing & Commissioning and HVAC maintenance. Proper commissioning of your electrical systems could save up to 20 percent in energy and operational costs. Contact us today to discuss your HVAC Service needs. Our comprehensive UPS testing and commissioning ensures all components are properly integrated and ready to function properly. Using controlled testing conditions, we are able to pinpoint potential deficiencies in operational performance. Fully loading the UPS system during testing can confirm whether or not the system will support a critical load in the event of a power outage. 1 – Steady-State Load Test: Input and output conditions are tested at full load, half load and no load capacities to determine that all modules are balancing the load. If it is not shared equally across modules, long-term operation will be negatively affected. 2 – Harmonic Analysis: Conducted throughout the steady-state load test, the UPS system is inspected for harmonic content to help correct inefficiencies. 4 – Transient Response Load Test: Large load fluctuations are simulated with a load bank to determine if the UPS system can handle the variation without distorting output, voltage or frequency. 5 – Module Fault Test: A load bank is used to simulate module failure in multi-module systems. This test ensures that the system will operate as needed if a module fails. 6 – Battery Discharge Test: Temperature, voltage and current are inspected under load conditions. Request a quote to learn more about our testing and commissioning process.